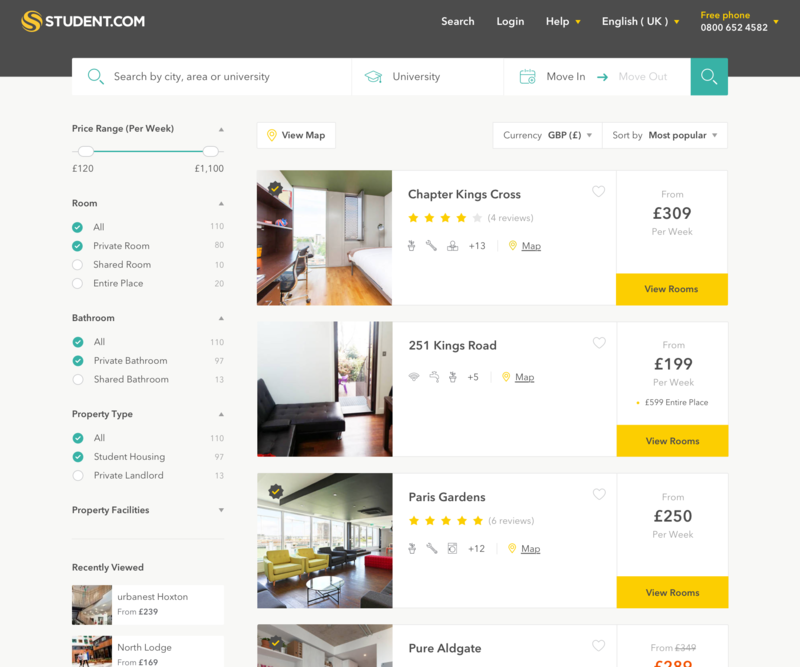 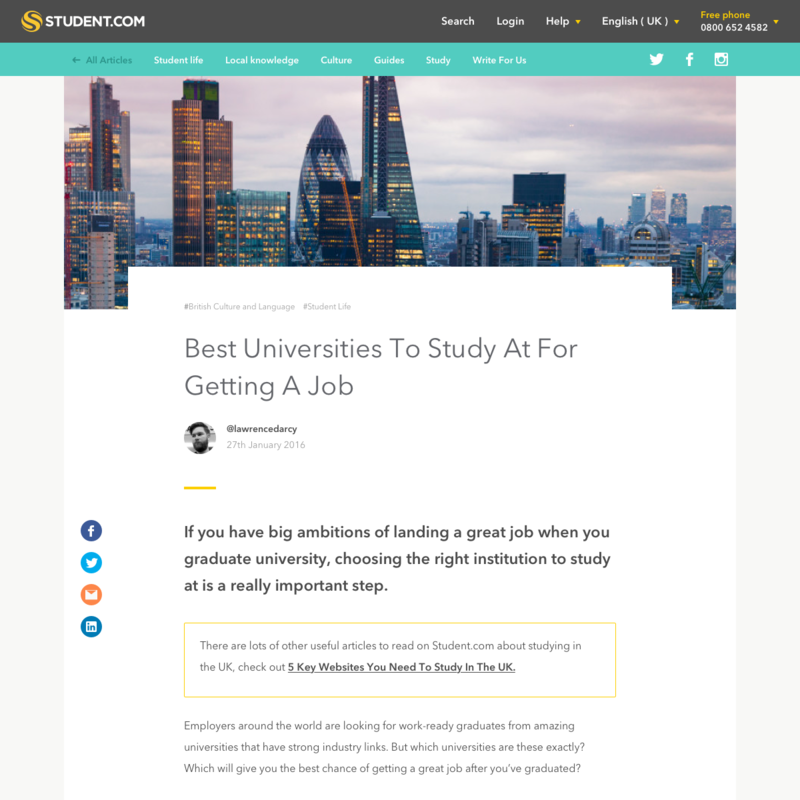 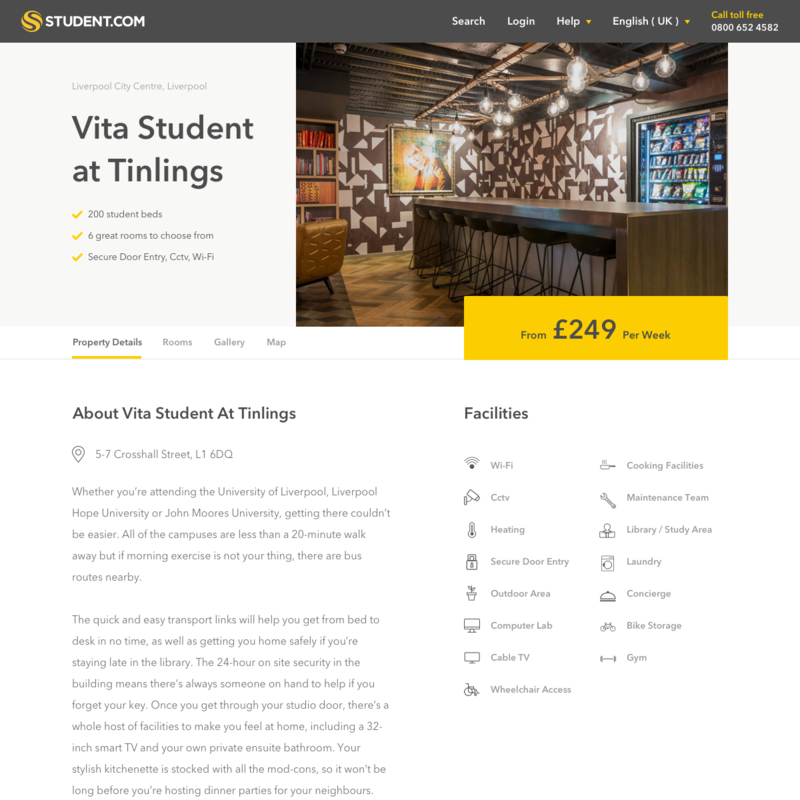 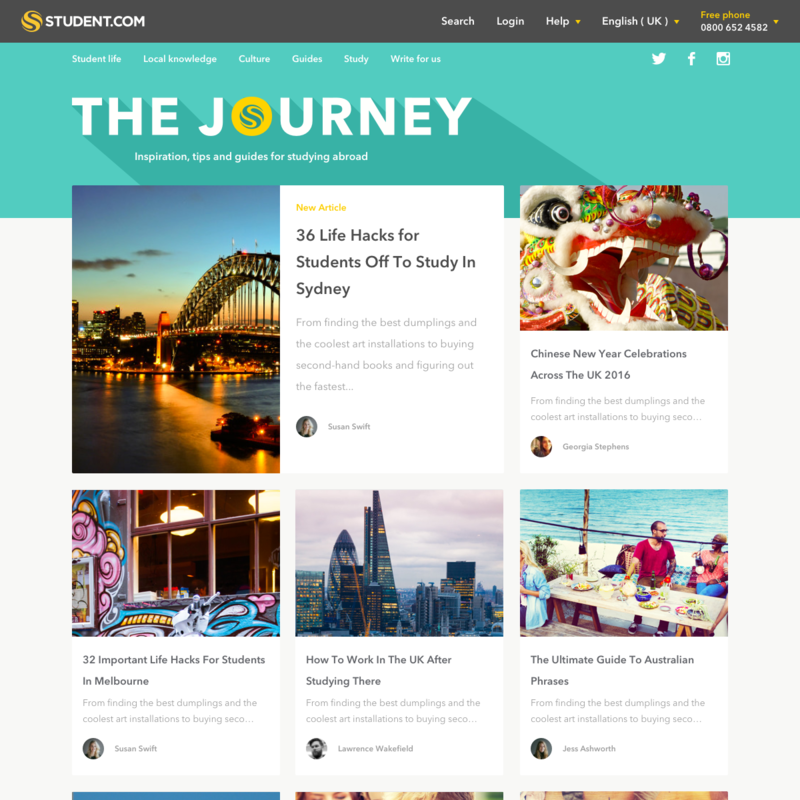 Student.com aims to provide quality accommodation to the masses on a global scale. 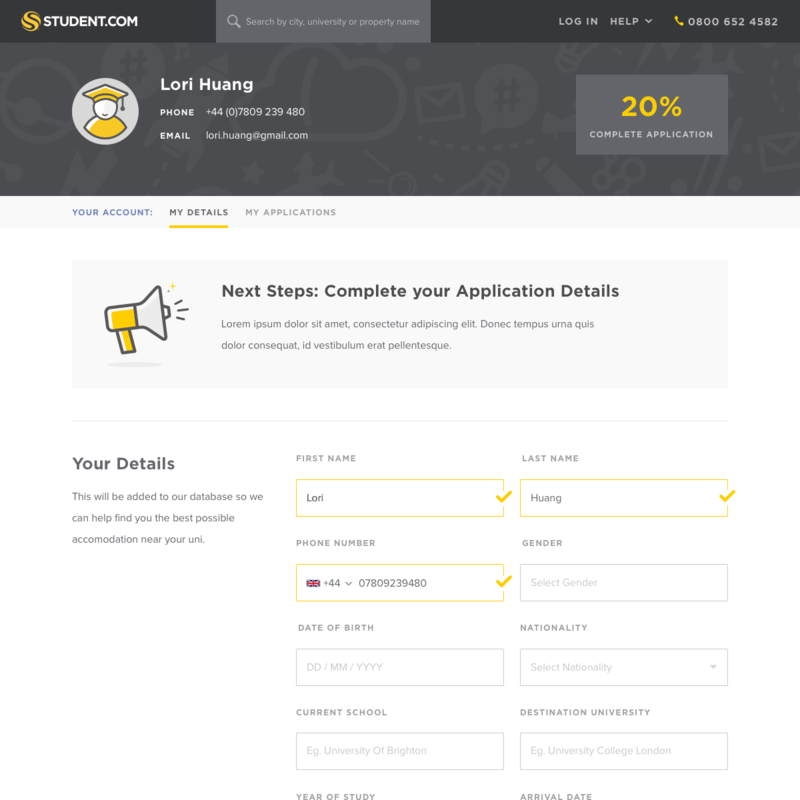 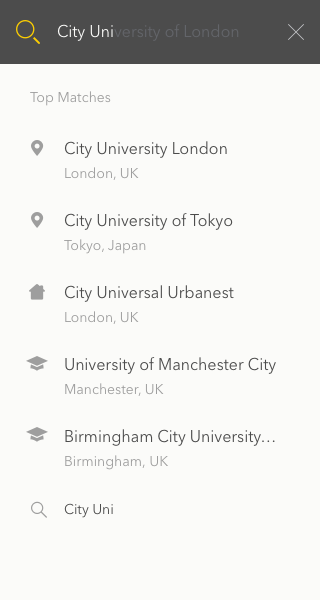 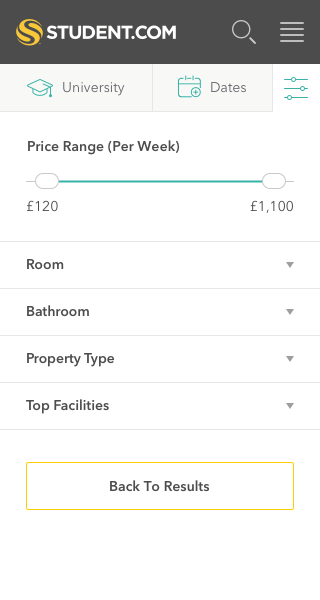 By having more verified rooms than any other business in the space, Student.com allows students to choose with absolute peace of mind, wherever they’re coming from. 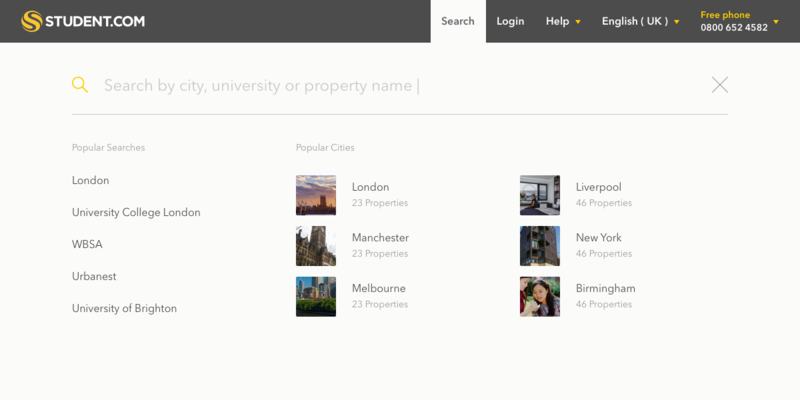 During my time at Student.com I produced localised UI for the several products, supporting over 20 languages including an adapted China site. 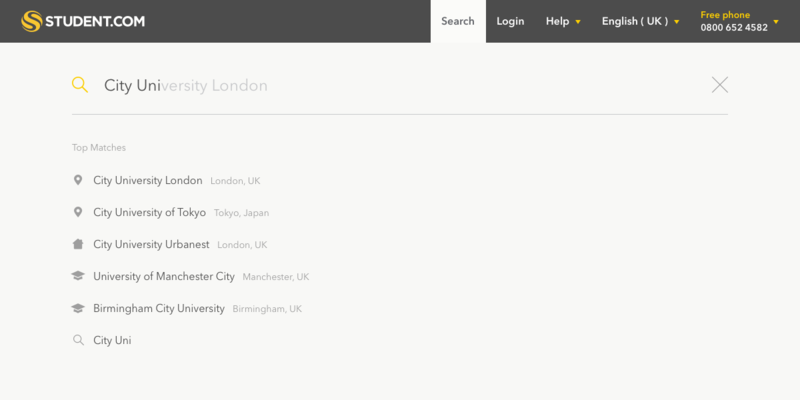 I hired and lead a talented team of designers whilst managing multiple stakeholders and advocating UX principles across the business.